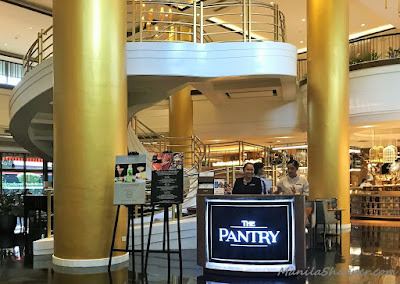 Check out Dusit Hotel's The Pantry's Buffet Promo. 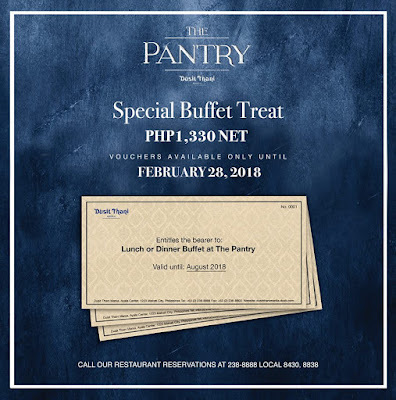 Partake in a delectable spread of local favorites and international specialties for only P1,330 net on Lunch or Dinner buffet available from Mondays to Saturdays. On Sundays, take advantage of the Crossover Brunch for only P1,800 net without wine or P2,200 net with wine. These special rates are valid until February 28, 2018. 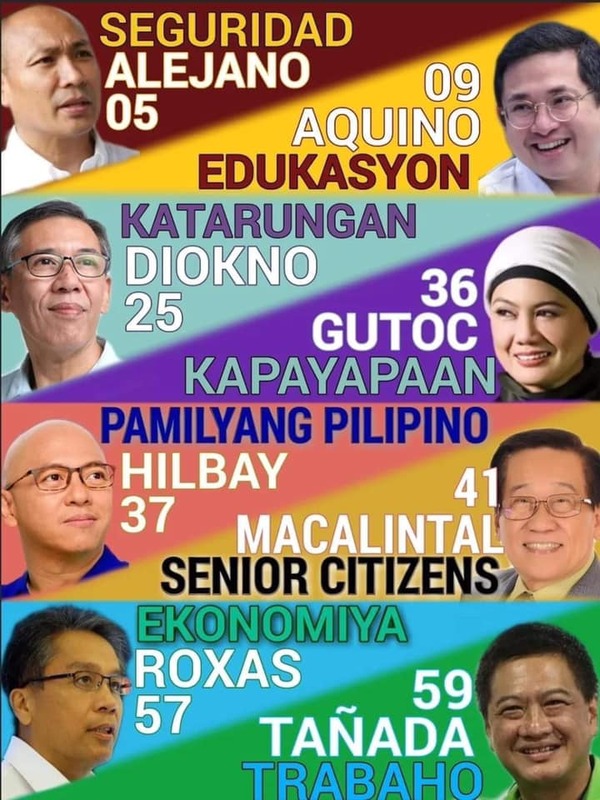 Advanced reservations required. Call Dusit Hotel's Restaurant Reservations at (632) 238-8888 local 8430, 8838.